CNBC — Costco shares have tumbled over worries the Amazon and Whole Foods Market merger will hurt the retailer’s business. However, one Wall Street firm says it is time to buy the dip. Raymond James raised its rating on Costco shares to outperform from market perform, predicting the retailer’s business will not be “materially impacted” and its sales growth will remain solid. Costco shares fell 13 percent on Friday after Amazon announced its $13.7 billion deal to buy Whole Foods Market on June 16. Multiple Wall Street firms downgraded the retailer following the news. 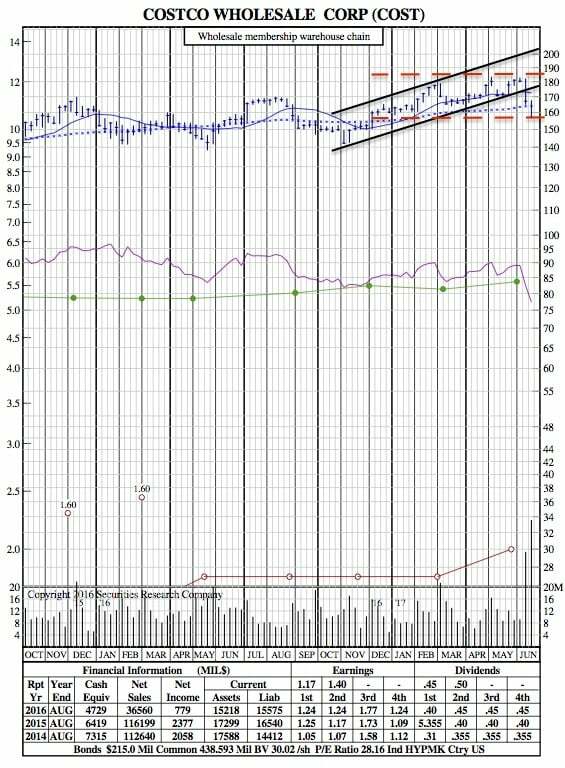 The analyst initiated his price target for the retailer at $173, representing a 10 percent upside from Friday’s close. Bugatch noted the potential positive catalyst of Costco’s monthly June sales release on July 5th. In addition, he said the retailer’s business is “vastly different” from Whole Foods as Costco’s customers tend to buy in bulk. 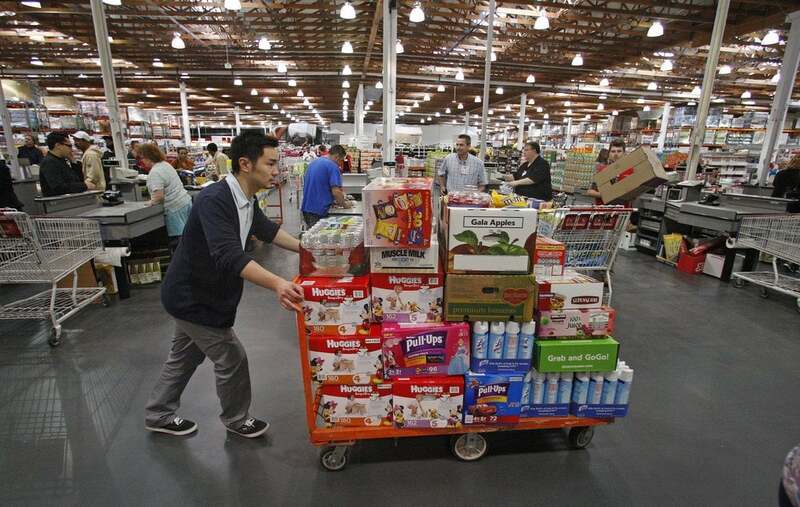 The analyst estimated Costco will increase its sales to $139 billion in 2018 from $129 billion this year.